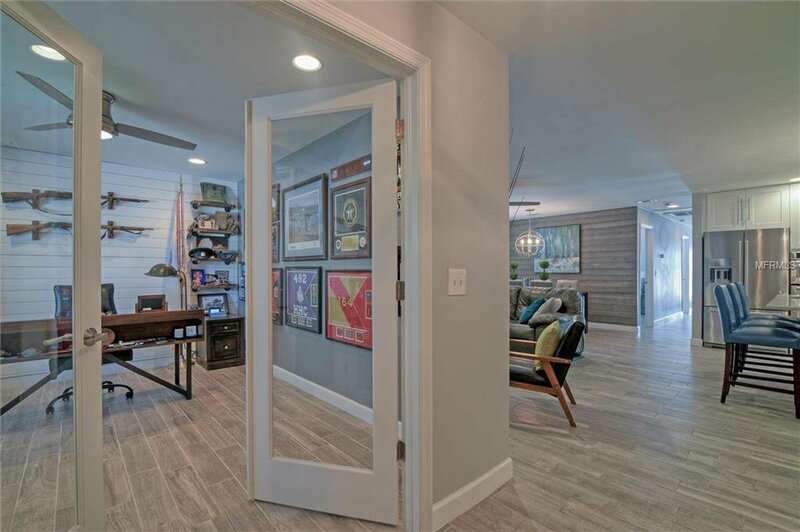 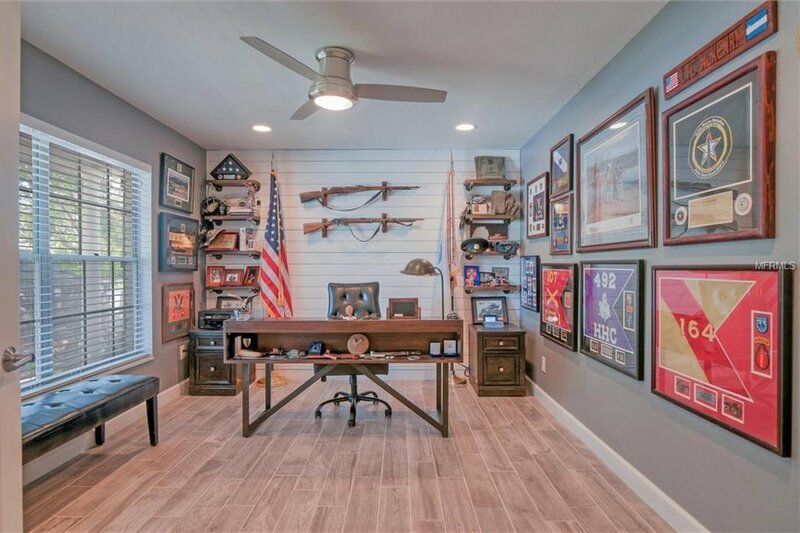 This is it, the home on Davis Island you’ve been waiting for. 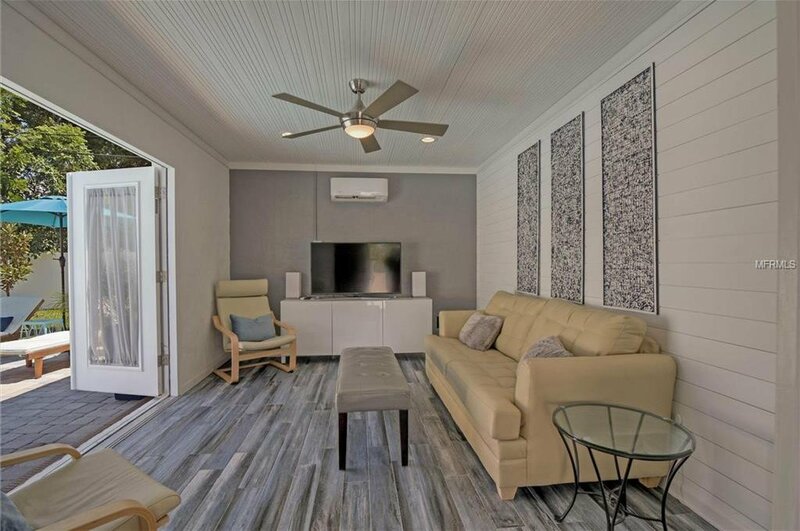 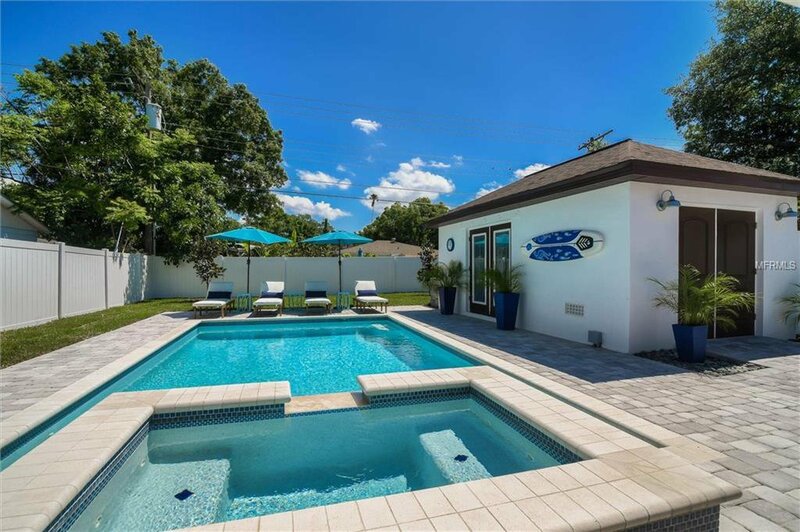 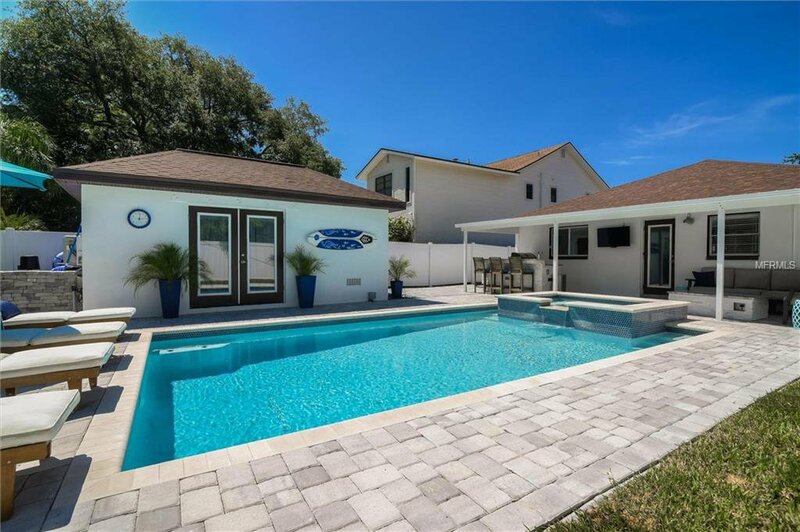 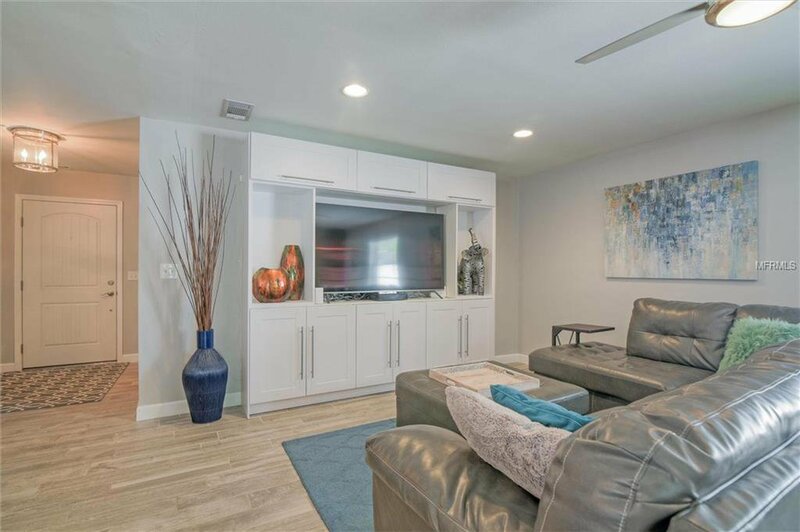 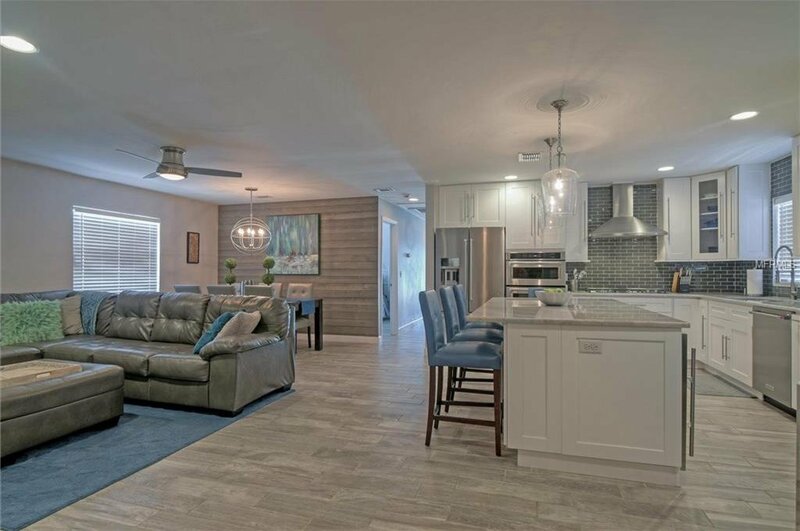 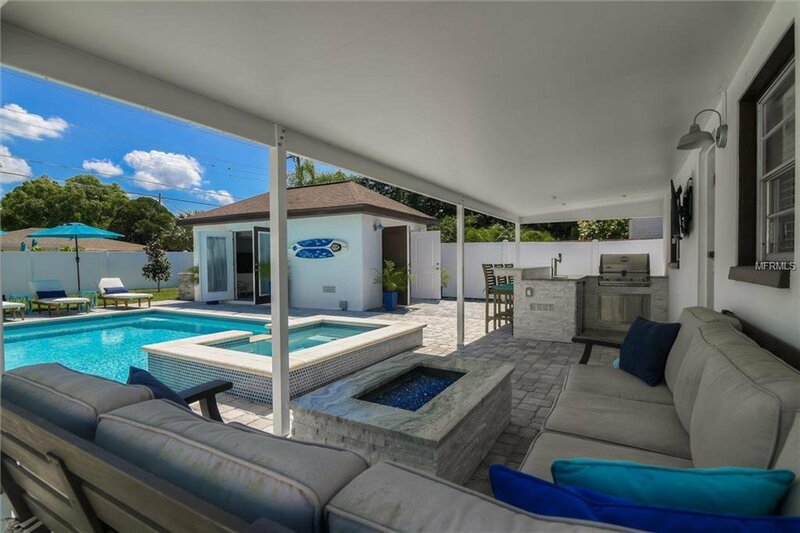 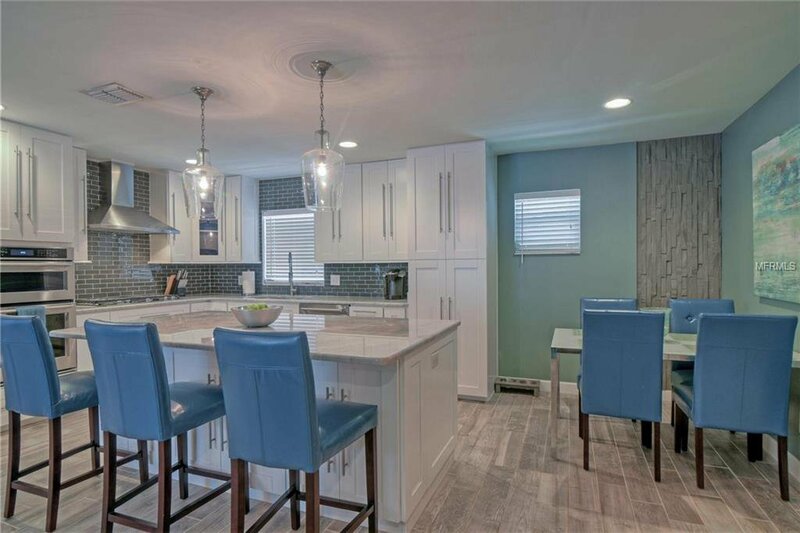 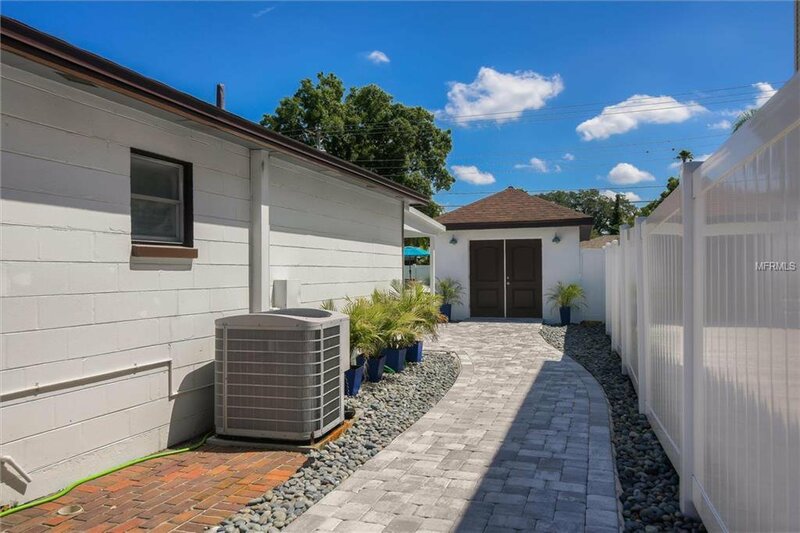 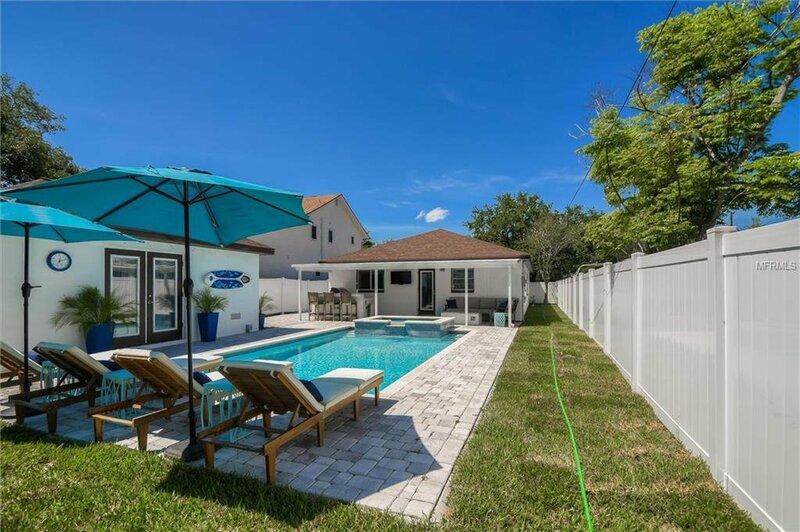 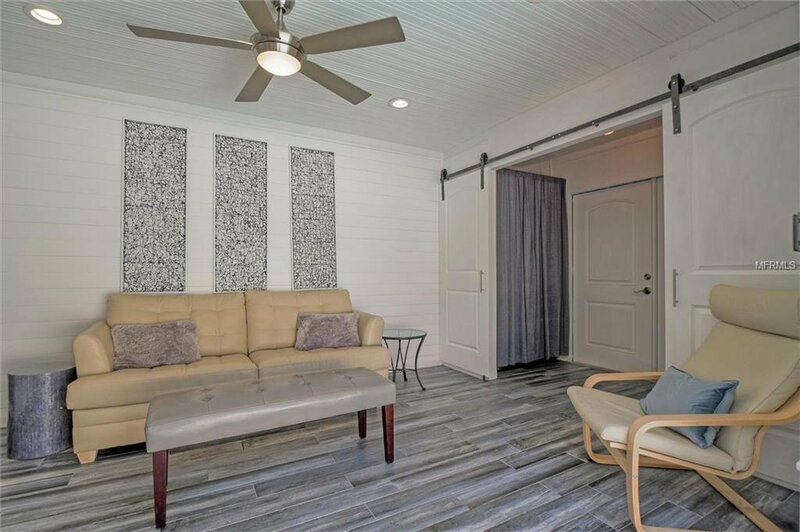 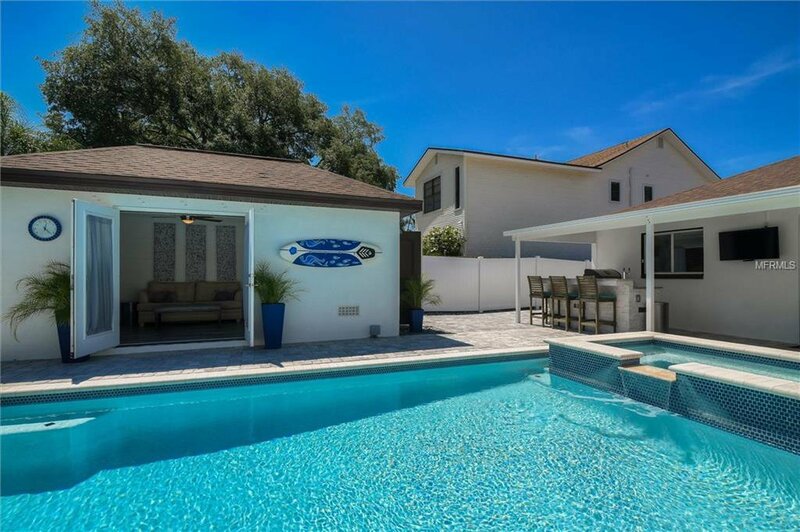 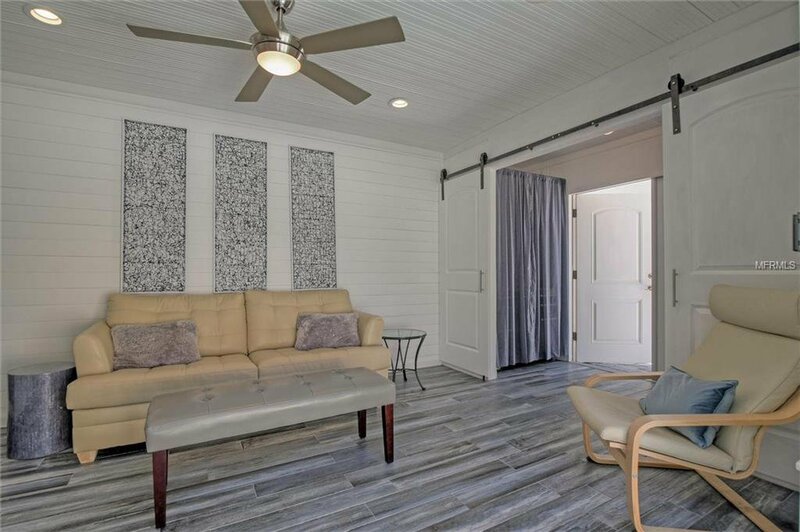 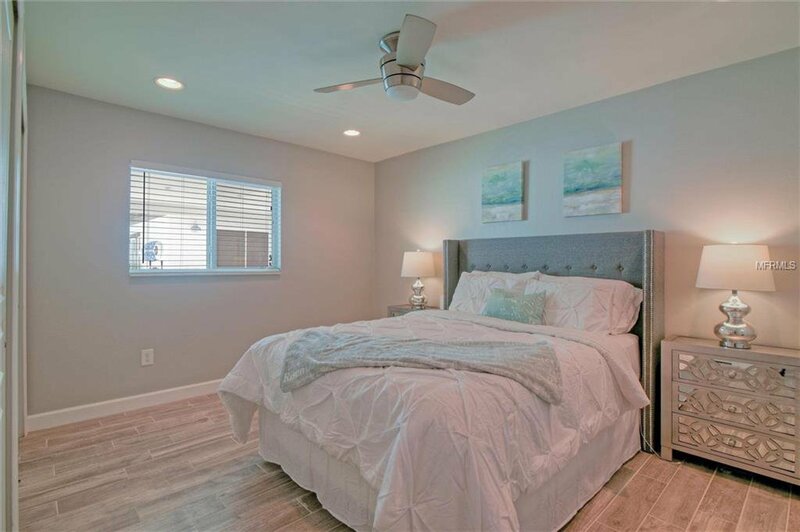 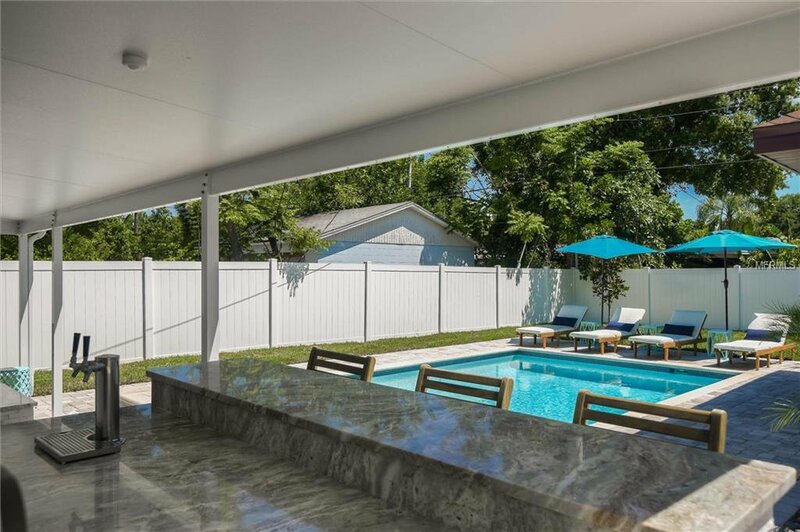 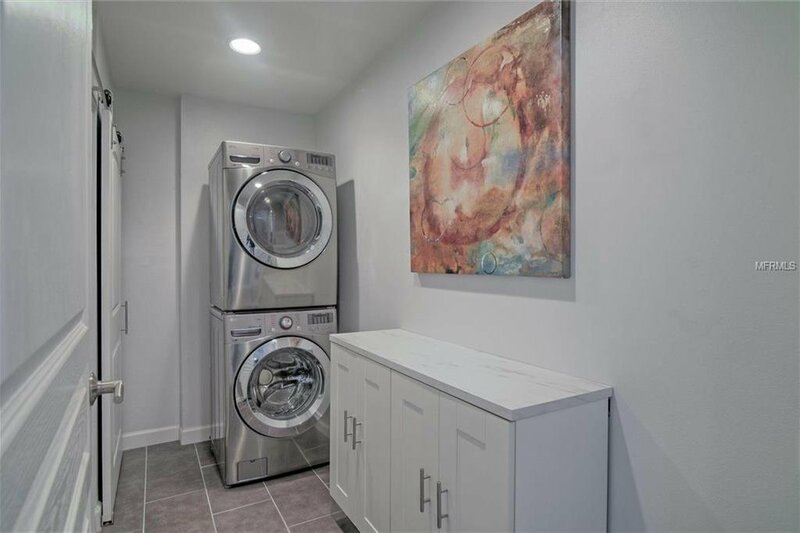 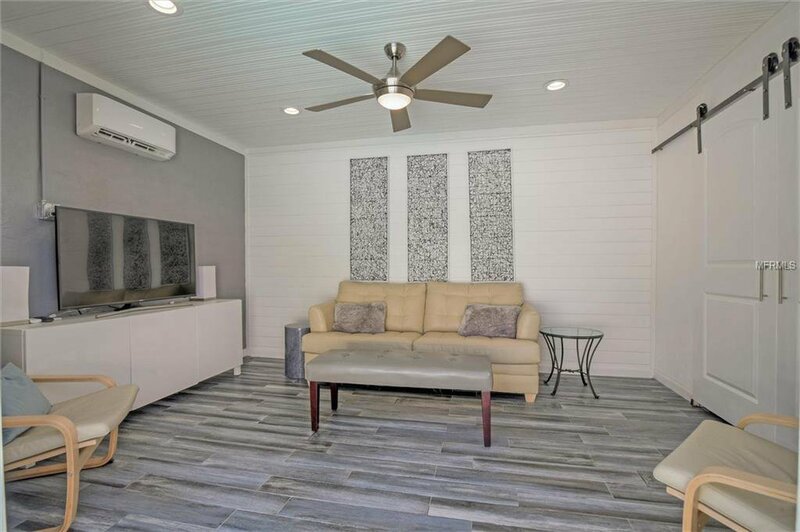 Beautifully renovated 4 bedroom 2 bath home with a heated saltwater pool and spa, outdoor kitchen equipped with dual spout kegerator, stacked stone firepit, wall mounted tv and pool house. 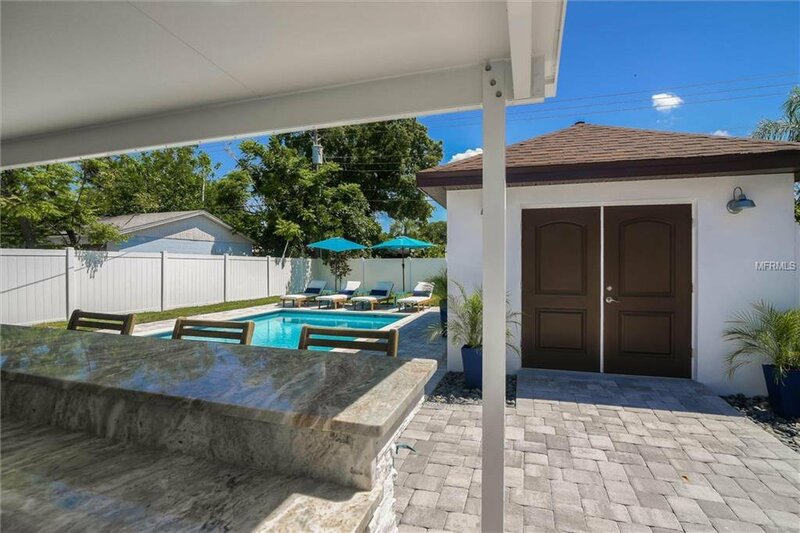 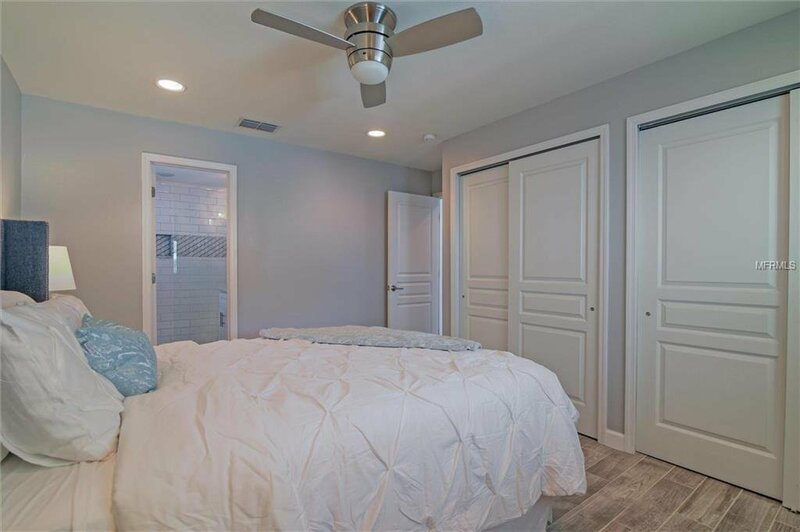 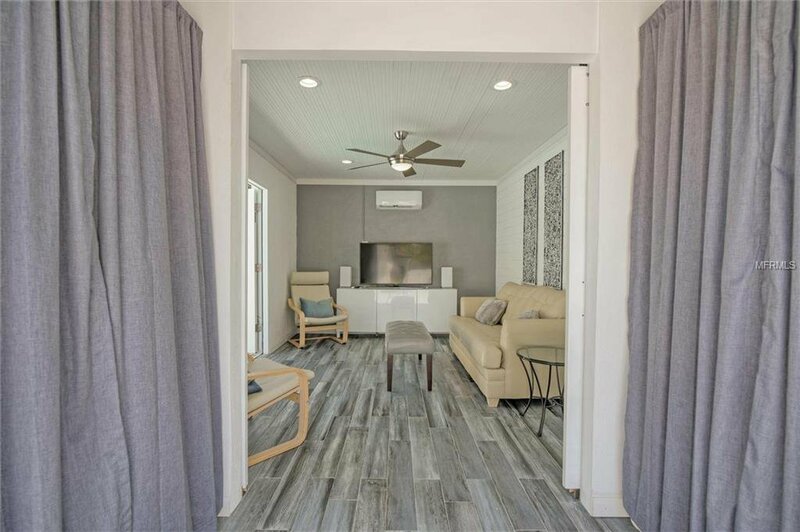 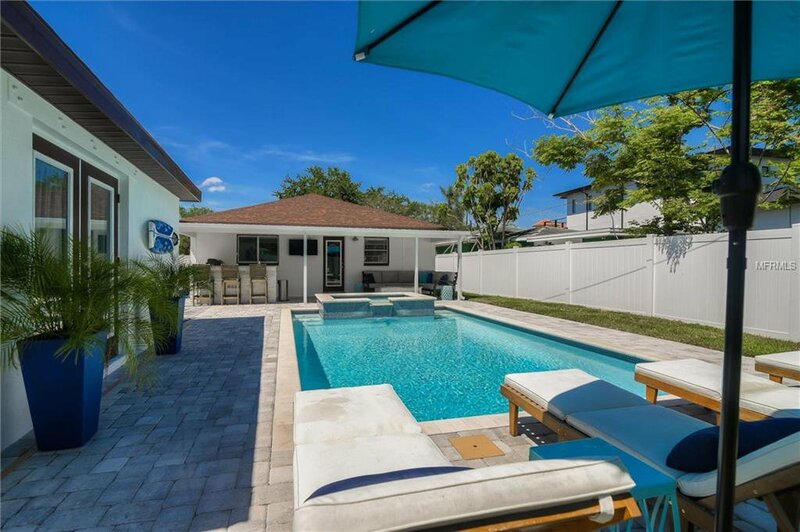 Practically every inch of this home has been renovated and reworked to maximize the island life from the brand new roof (2018) to the stylish pavers on driveway and patio area. 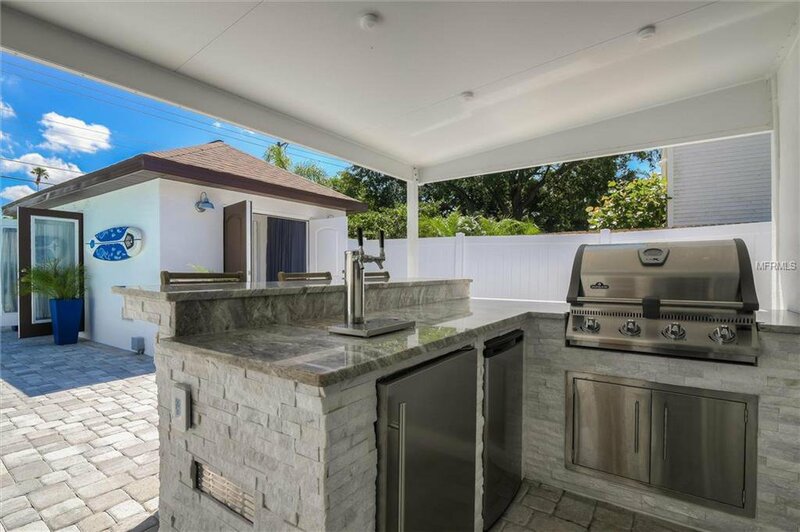 The kitchen has a large island equipped with a wine fridge and an abundance of storage that opens to the family room and dining area. 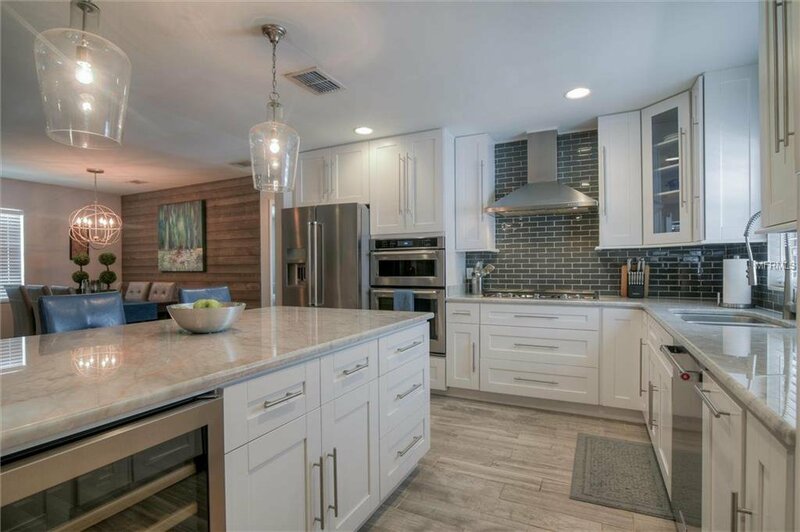 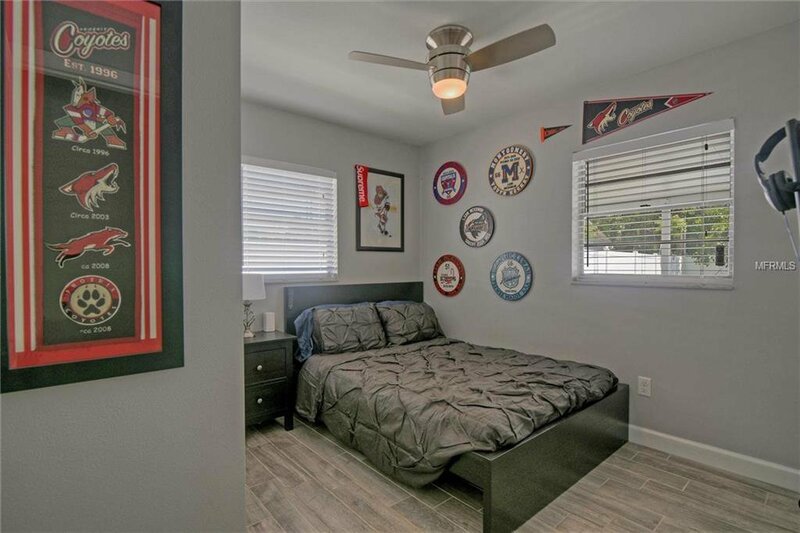 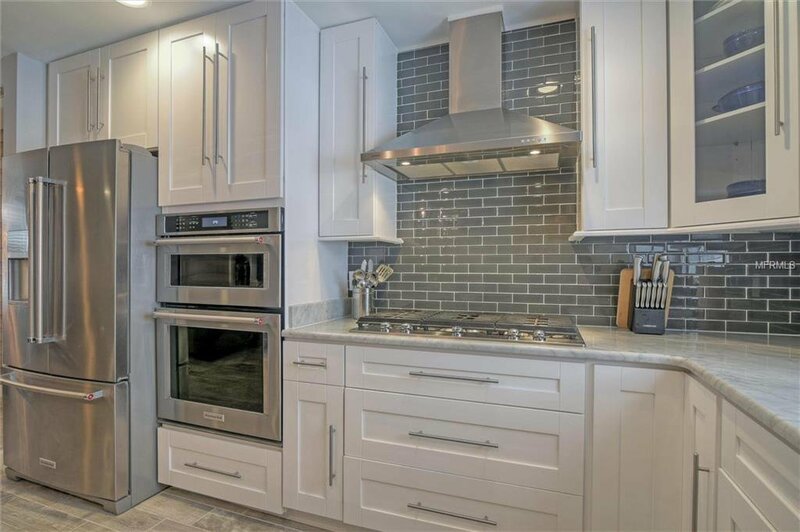 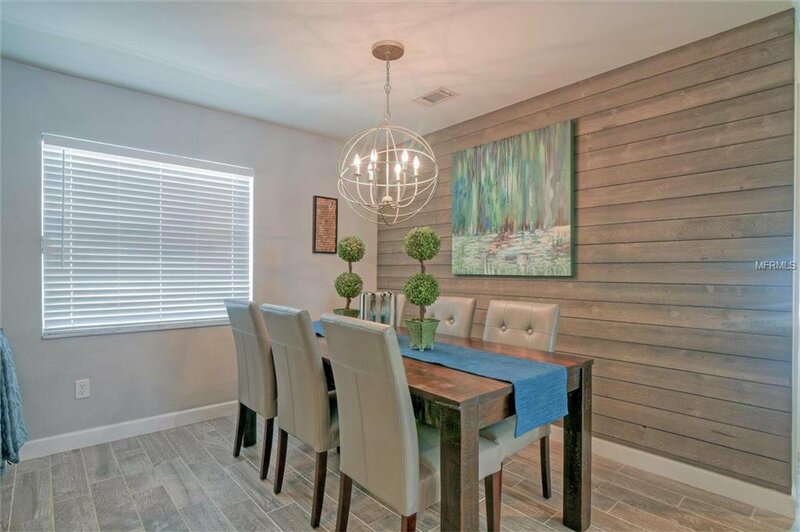 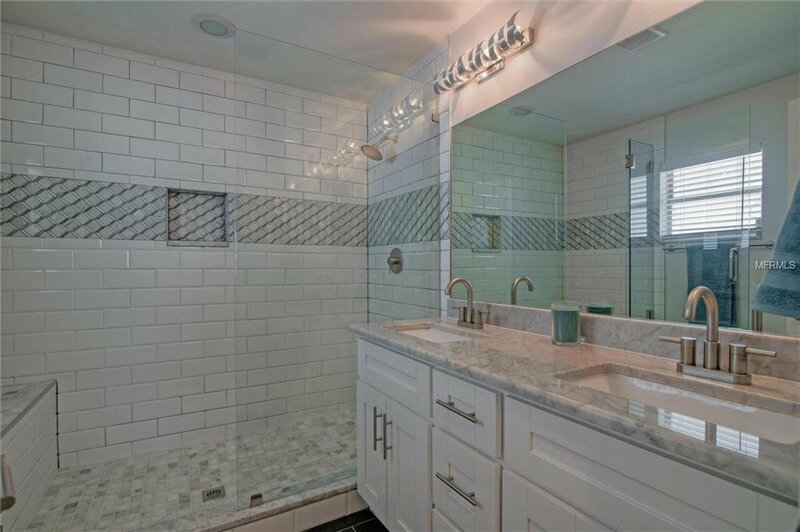 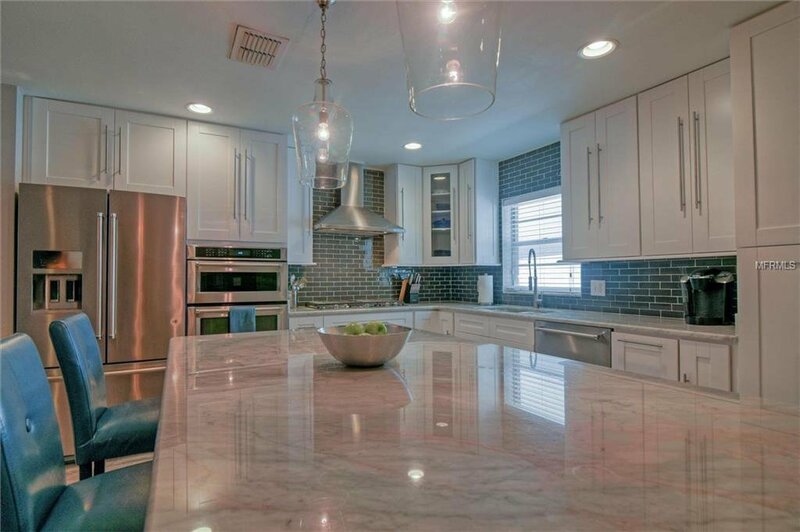 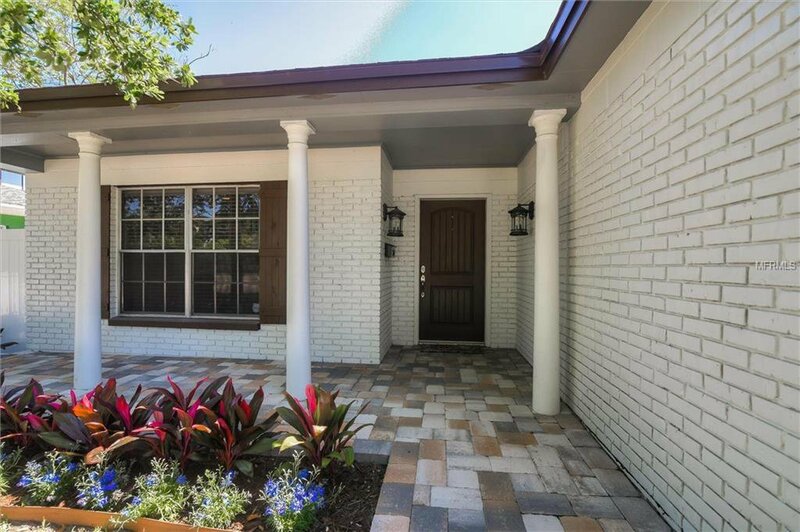 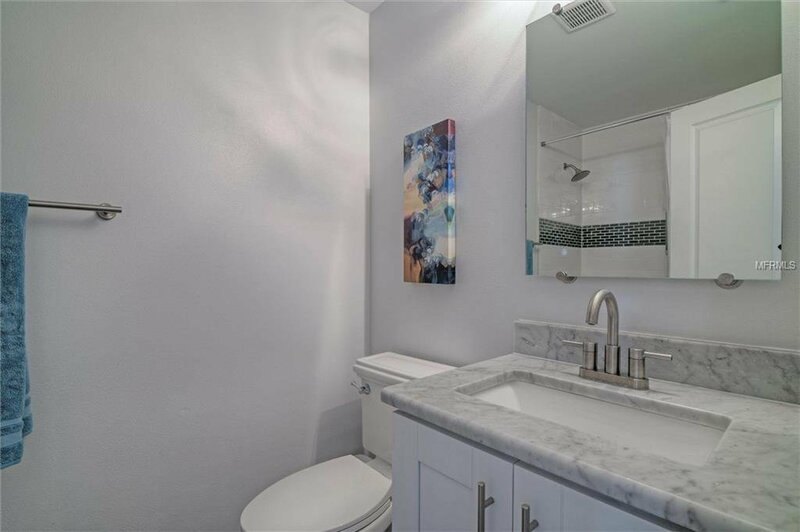 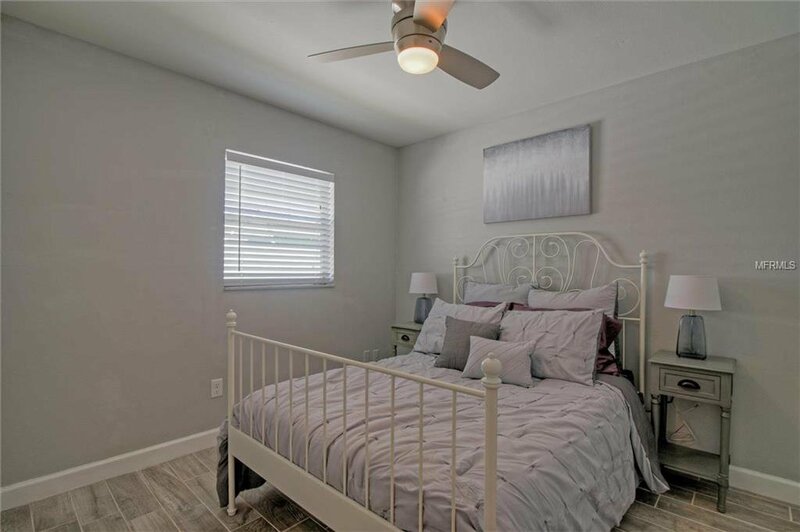 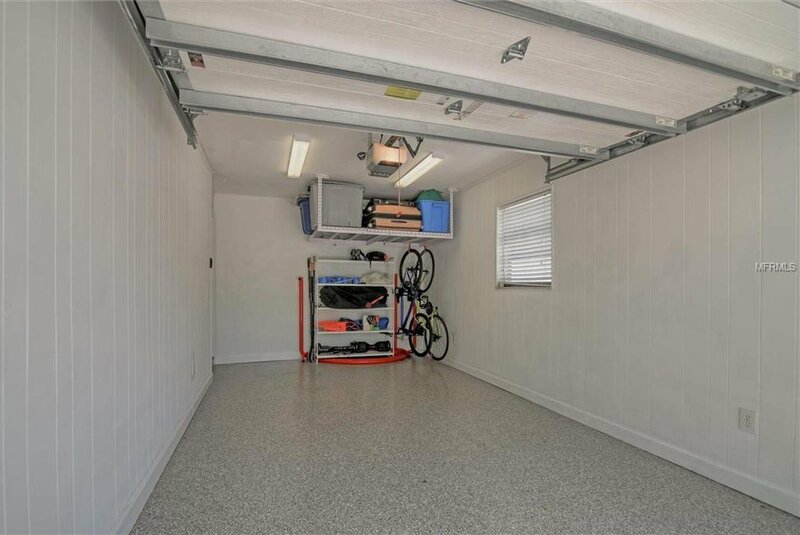 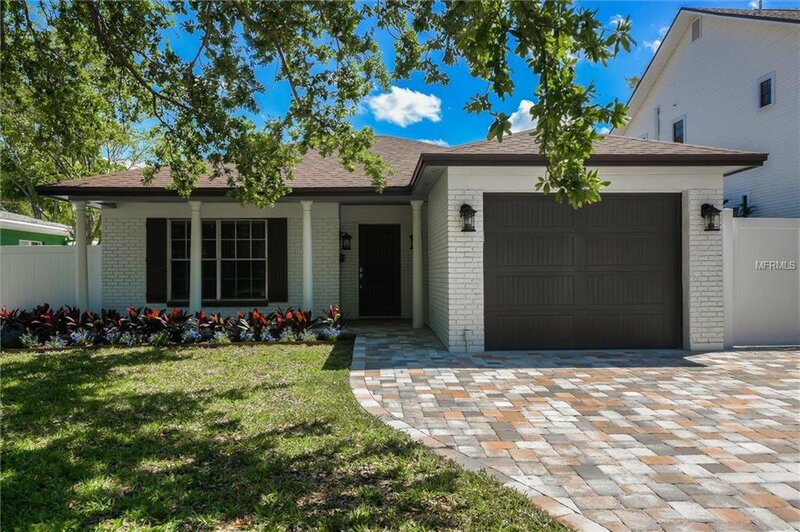 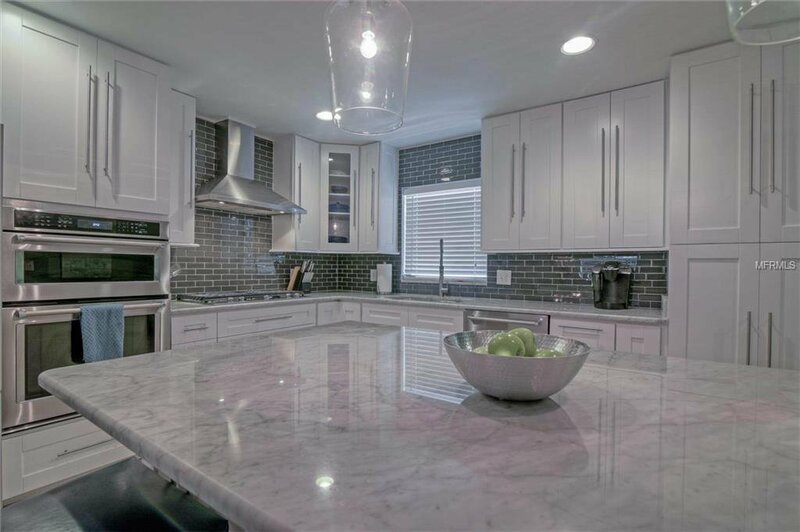 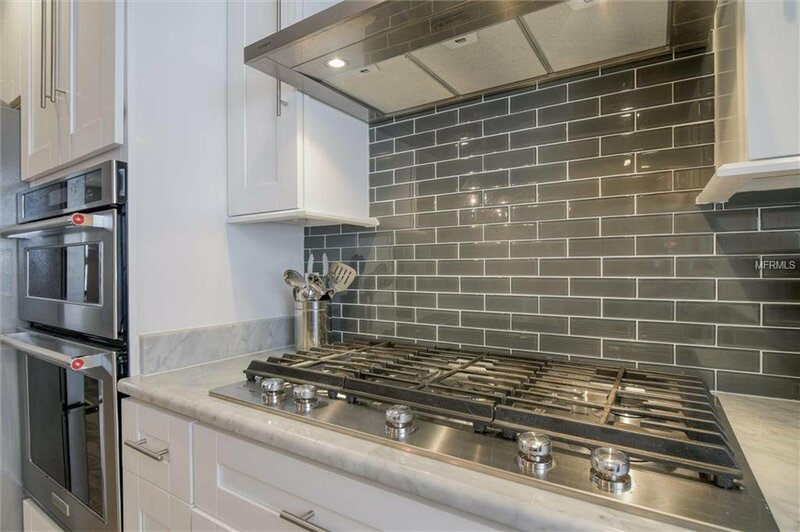 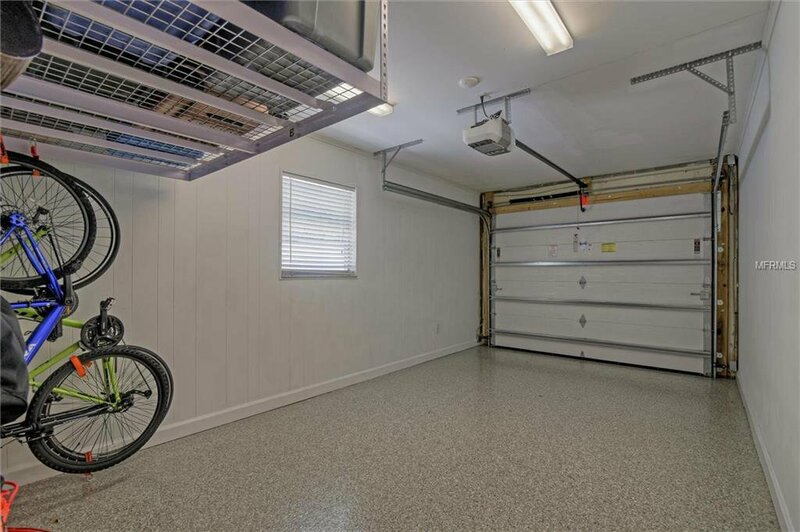 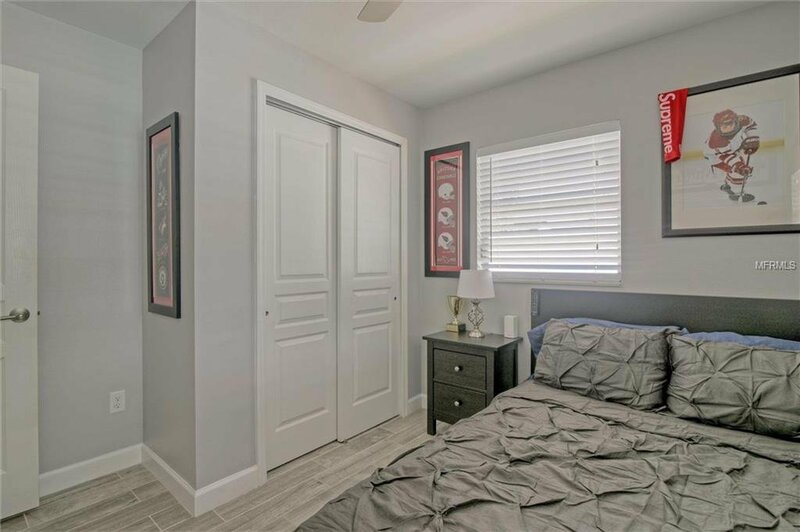 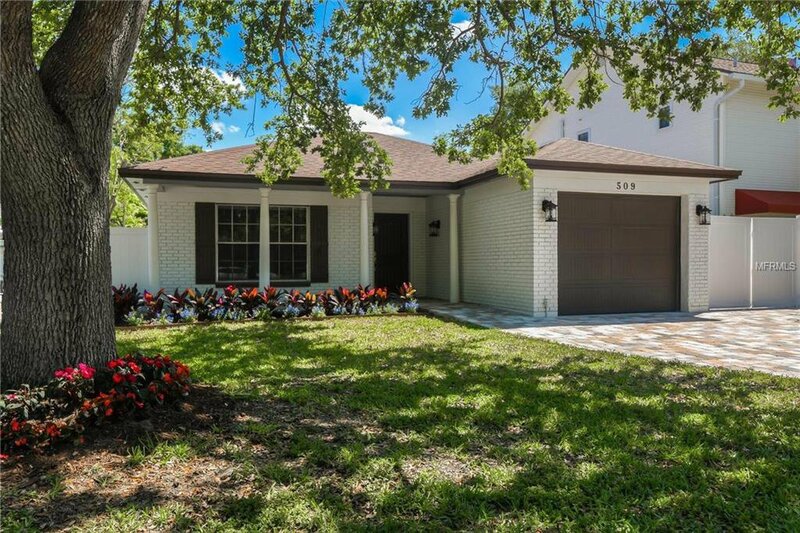 Marble countertops, Stainless Steel appliances, gas cooktop, white shaker cabinetry, wood looking tile floor throughout makes this home easy to maintain and party ready at a moments notice. 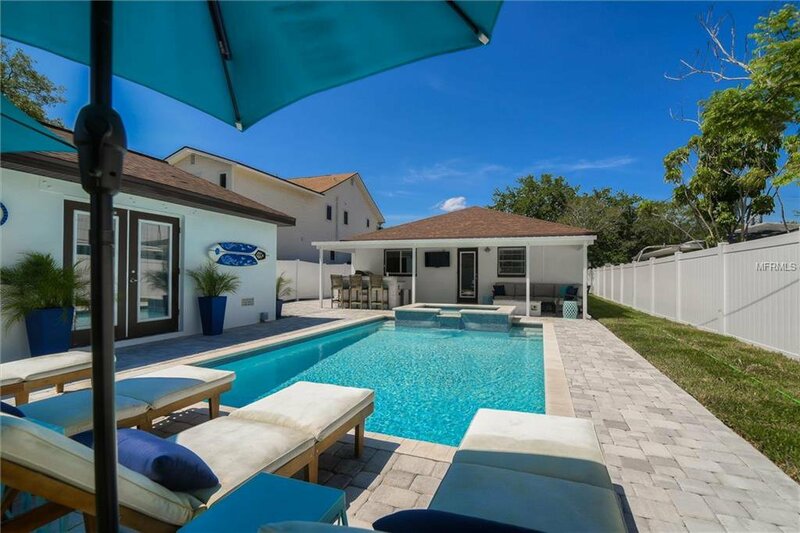 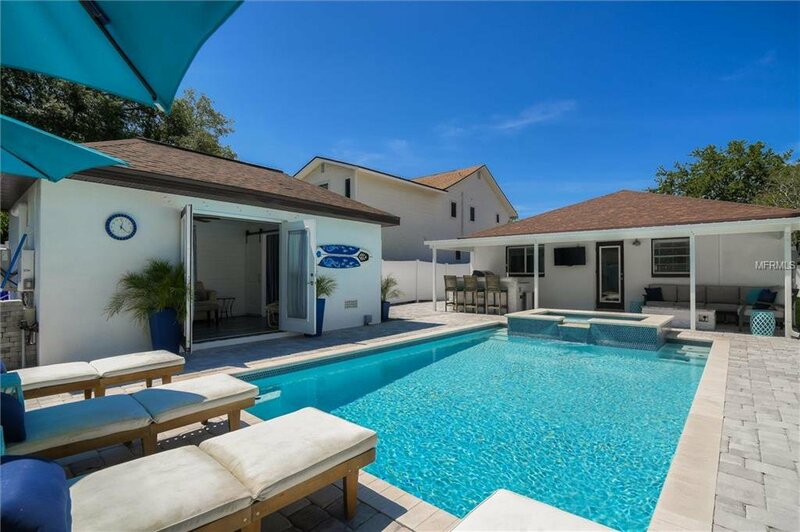 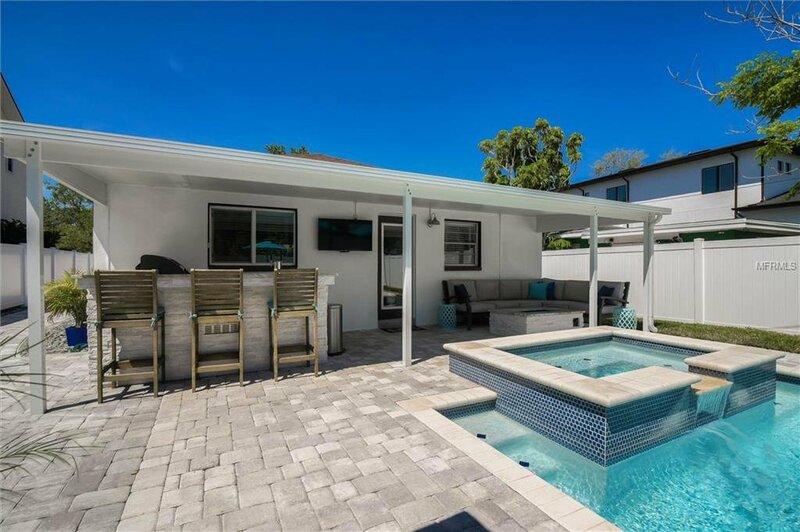 Sellers did all the work, all you have to decide is if you would like to enjoy a draft beer or a nice Chardonnay while floating in the pool watching the game. 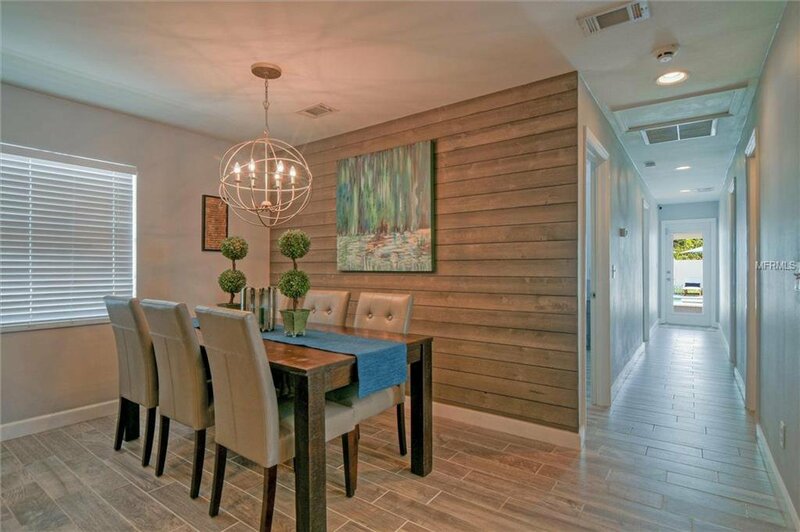 Furniture can be purchased on a separate bill of sale. 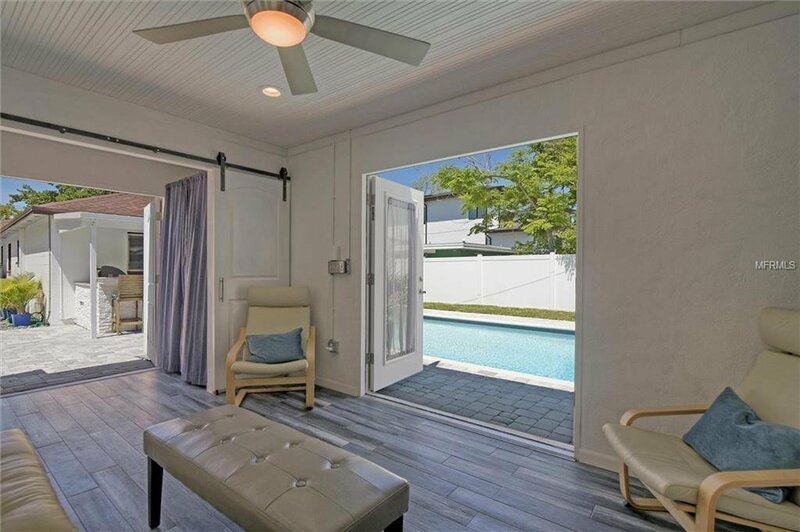 Showings are by appointment only, dog on premises unavailable for showings the week of 4/22-4/26 except 4/24 Wednesday.